This one’s for all of us gym junkies that LOVE to train on a Friday night. 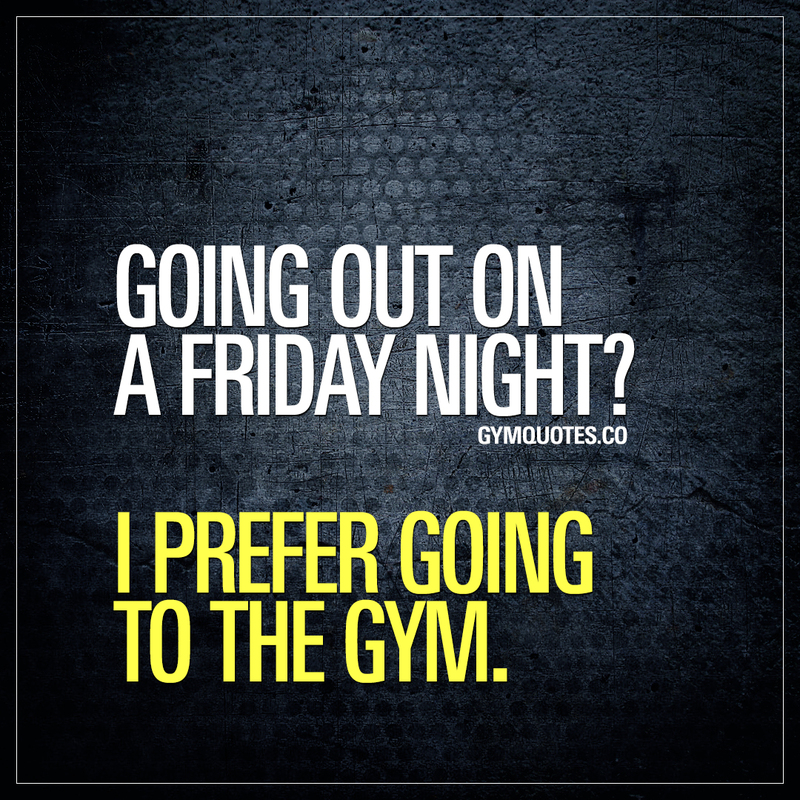 For all of us that would rather go to the gym than go out on a Friday night. If you love training hard on Friday nights, then this is the perfect quote for you! Share this quote with someone you want to inspire!